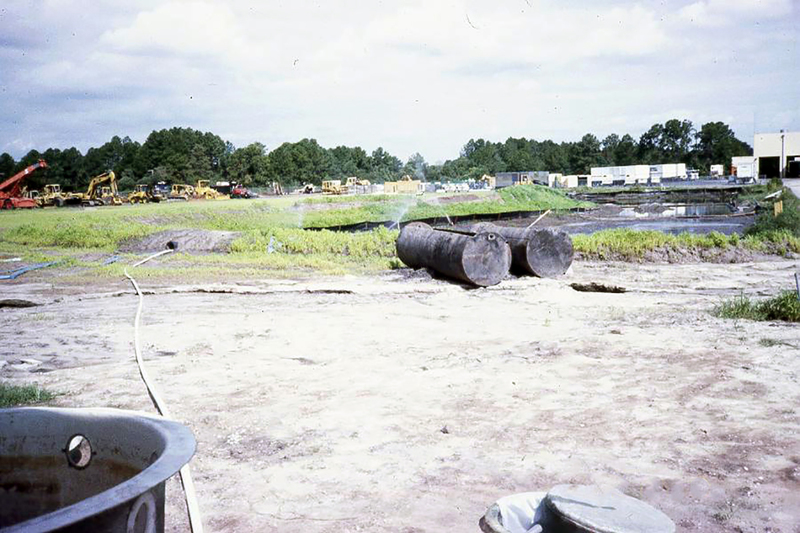 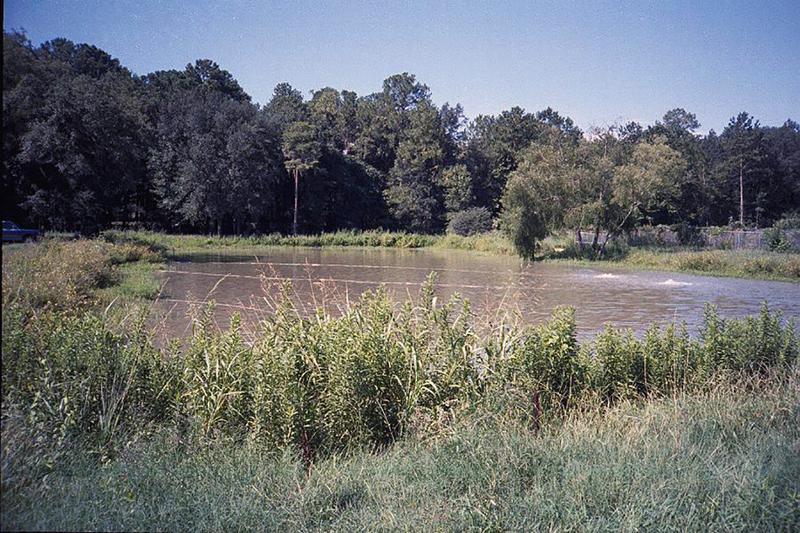 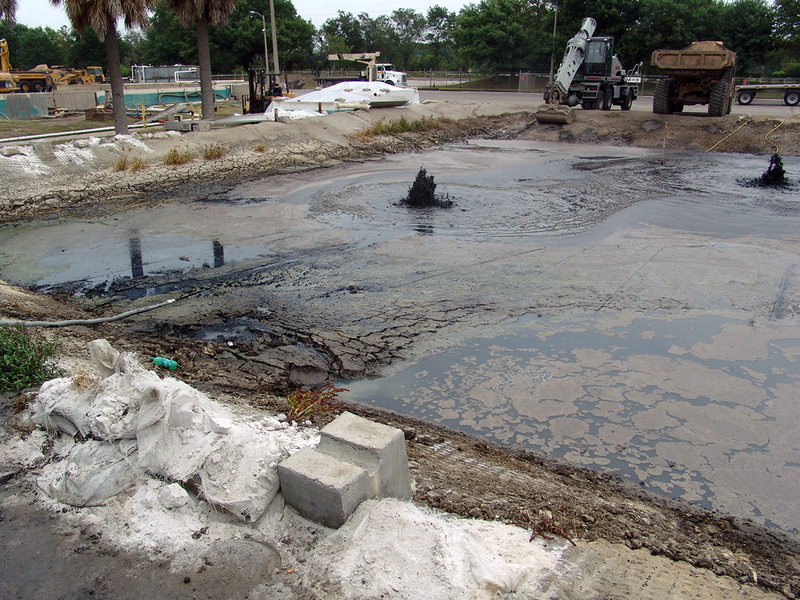 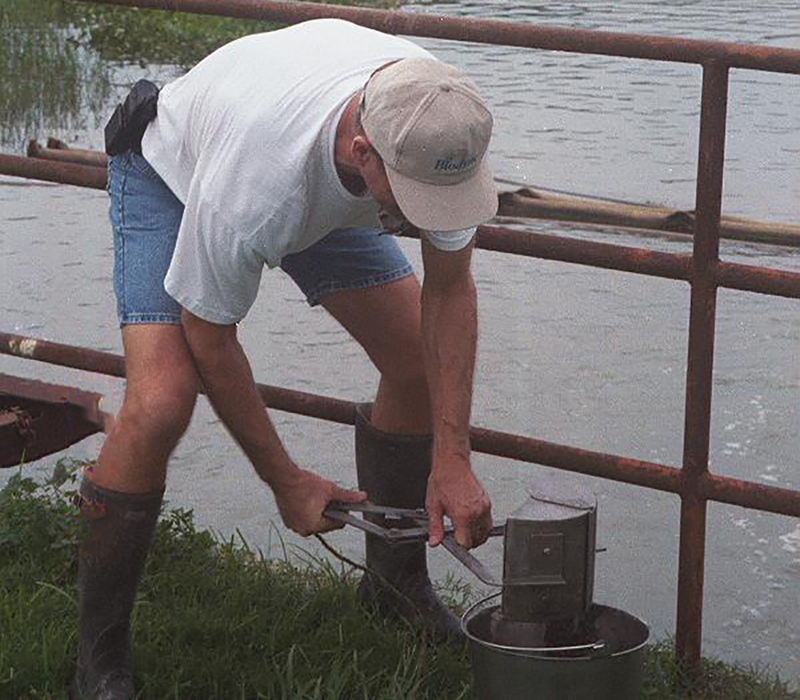 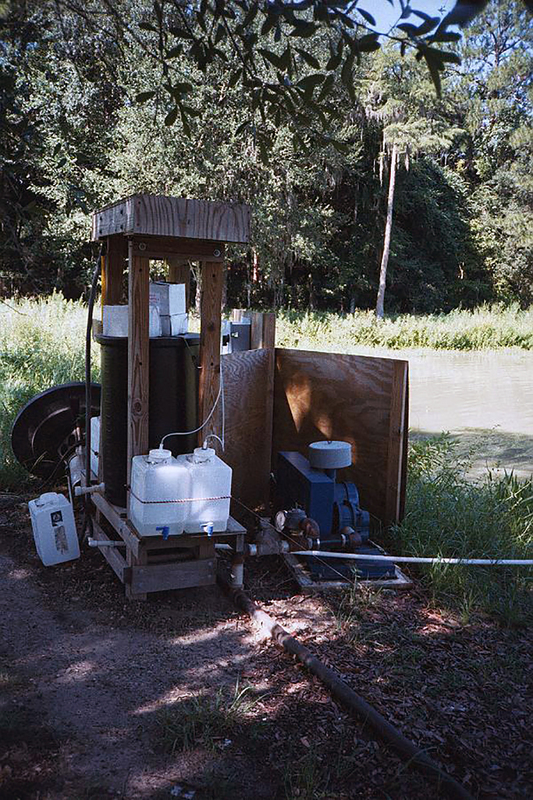 Sometimes contaminants make their way into surface ponds, lagoons, etc. 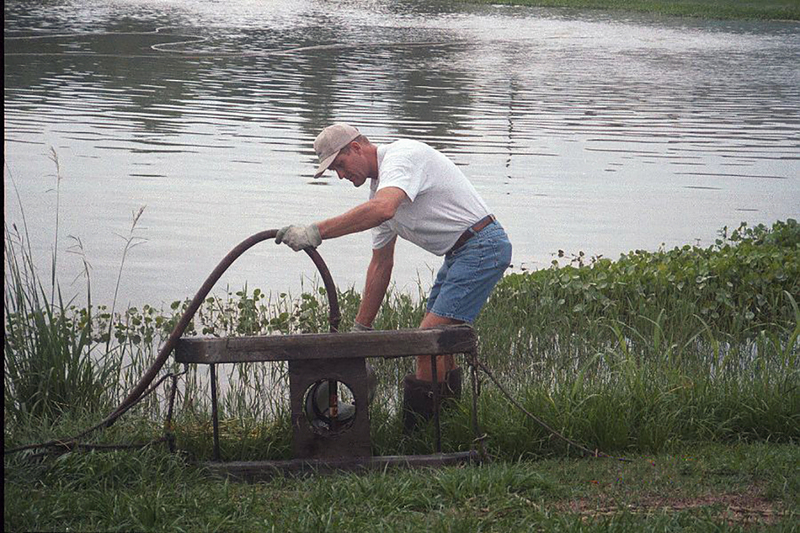 during household, commercial and industrial activities. 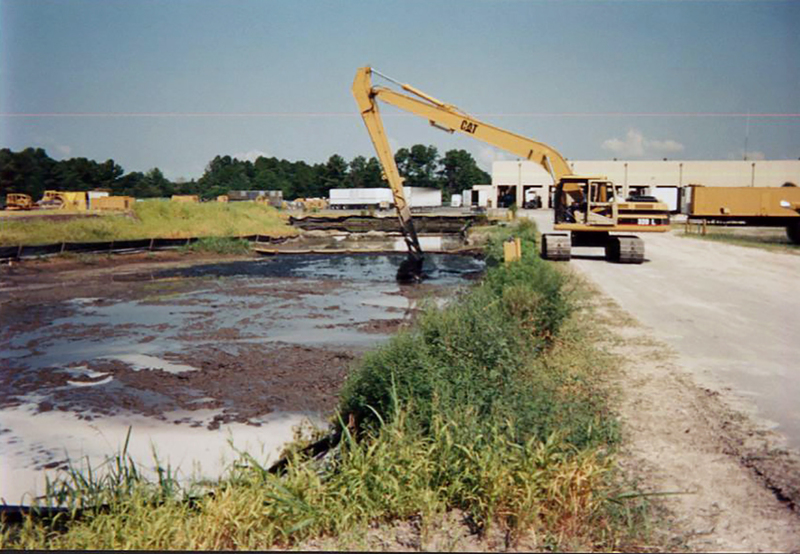 Surface waters may become contaminated by many avenues. 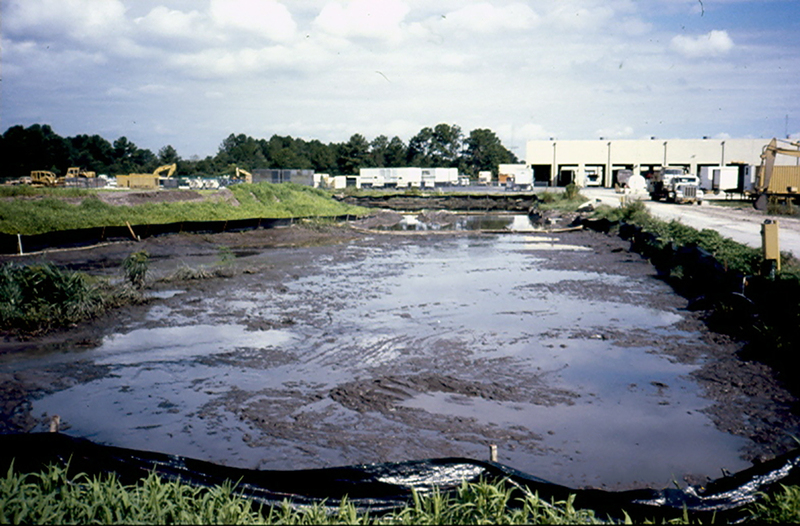 It could be fertilizers, pesticides or herbicides from lawn care or petroleum hydrocarbons in collection ponds from large mall parking areas, contaminants entering any type of surface water create environmnental risks. 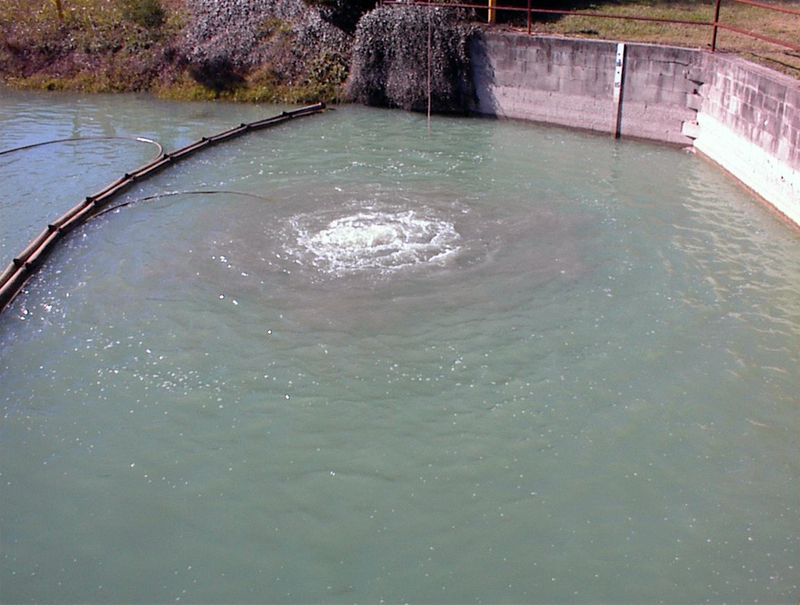 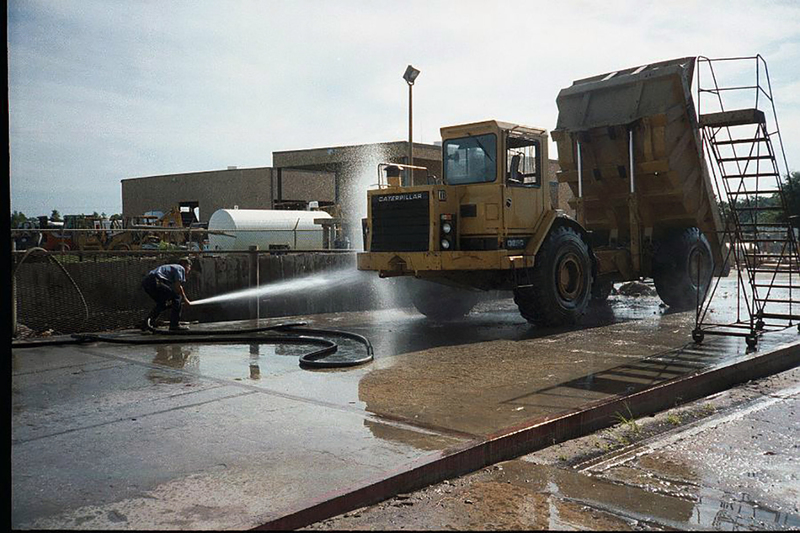 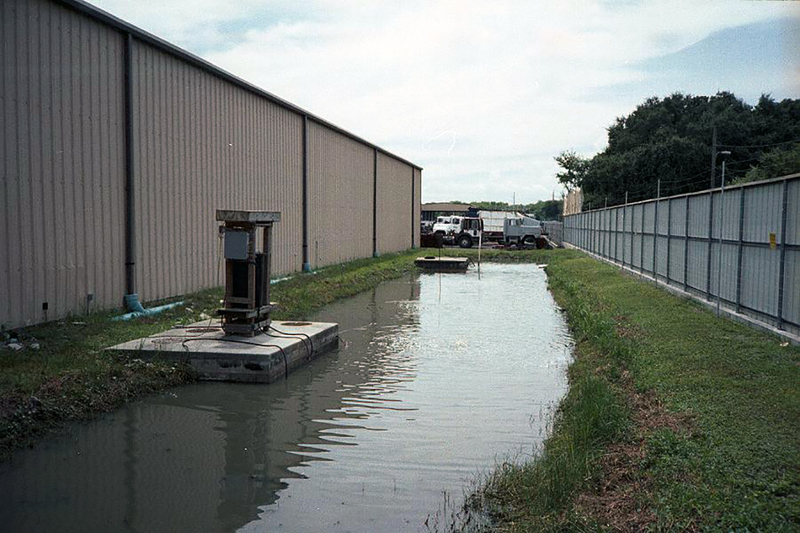 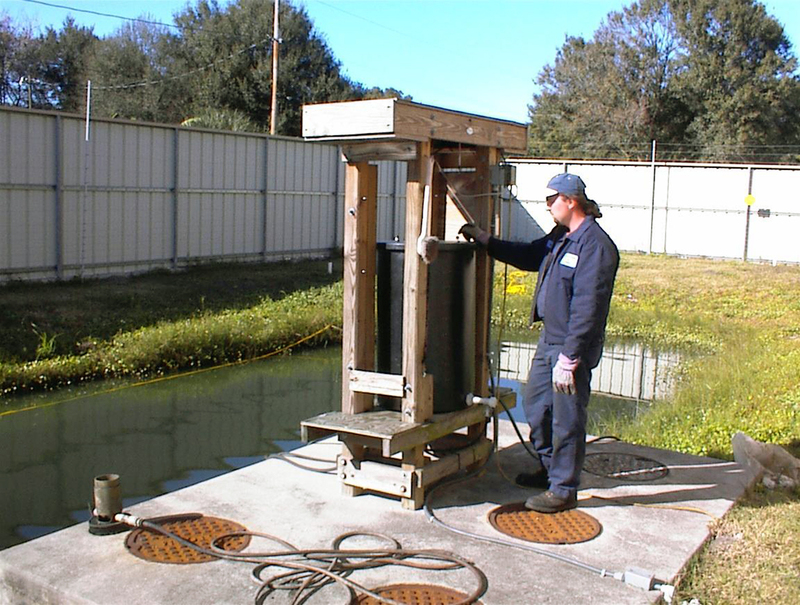 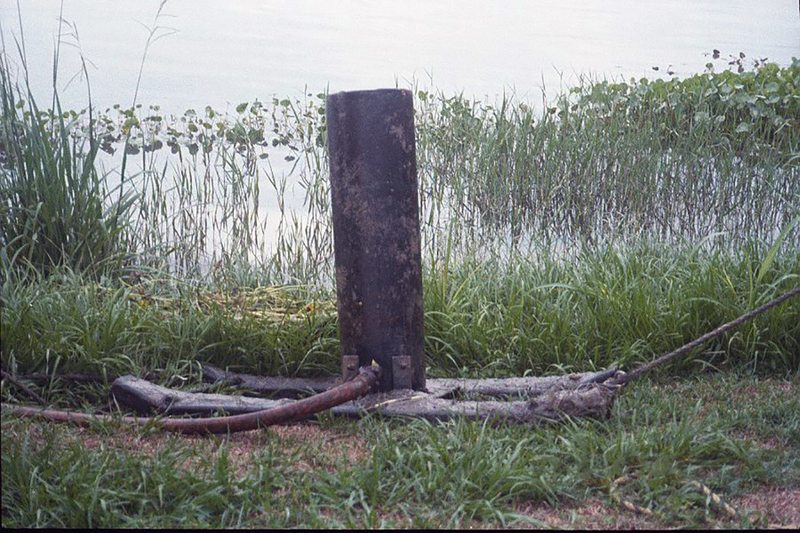 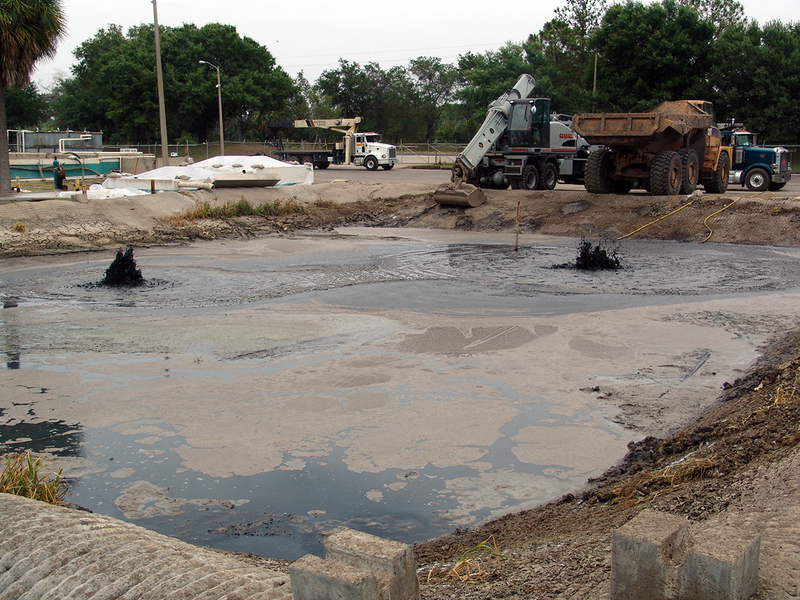 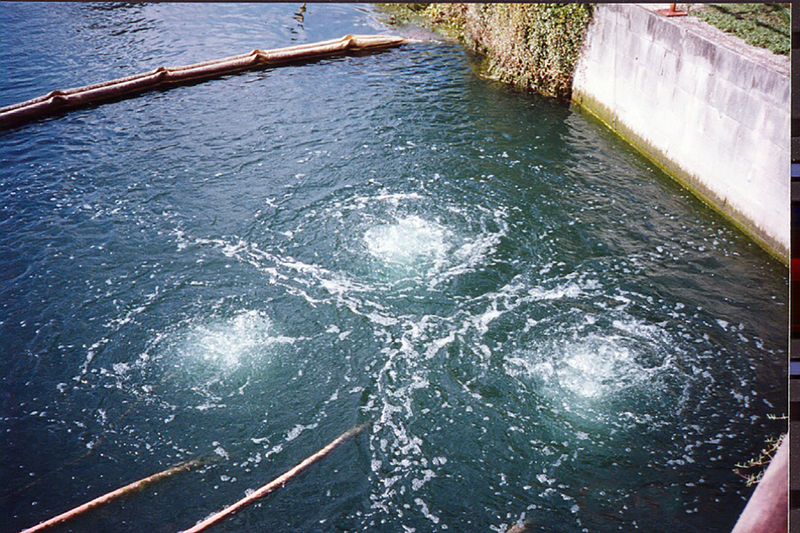 Biodyne® has been involved in many surface water/sludge projects. 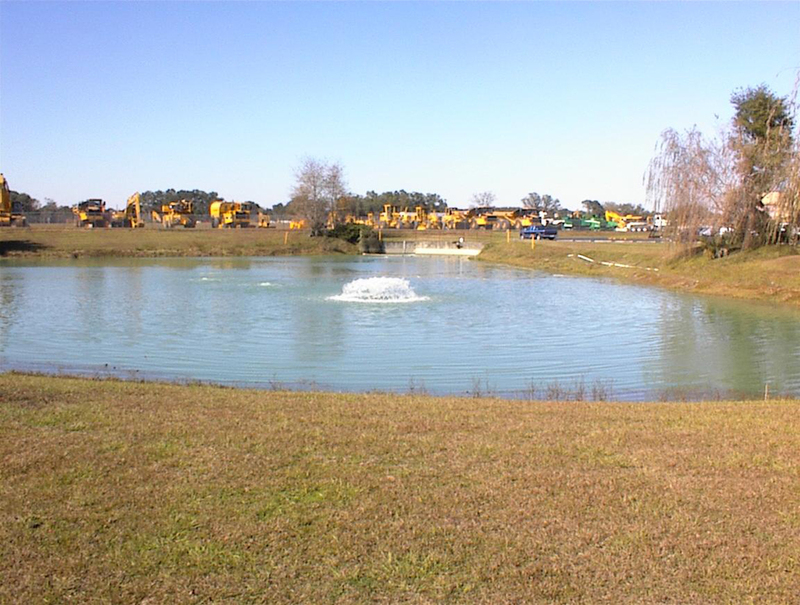 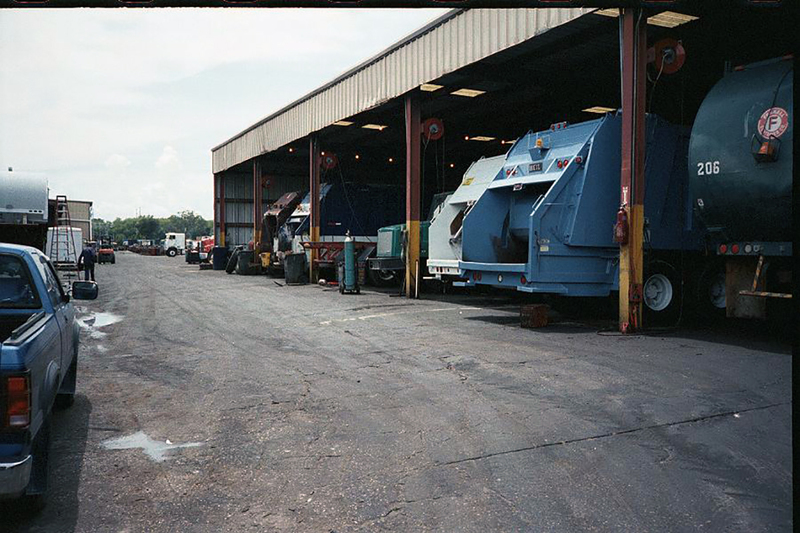 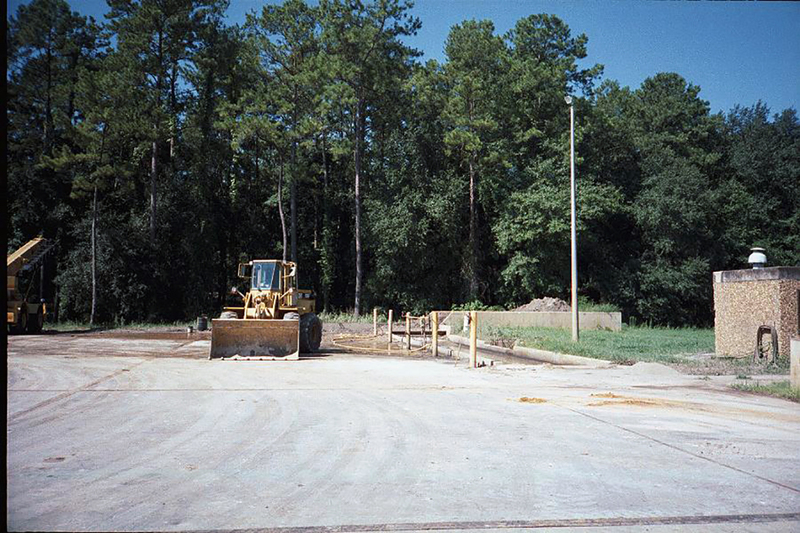 Aeration, bottom mixing and inoculation with ENVIRONOC® blends have proven both beneficial and economical in these projects.